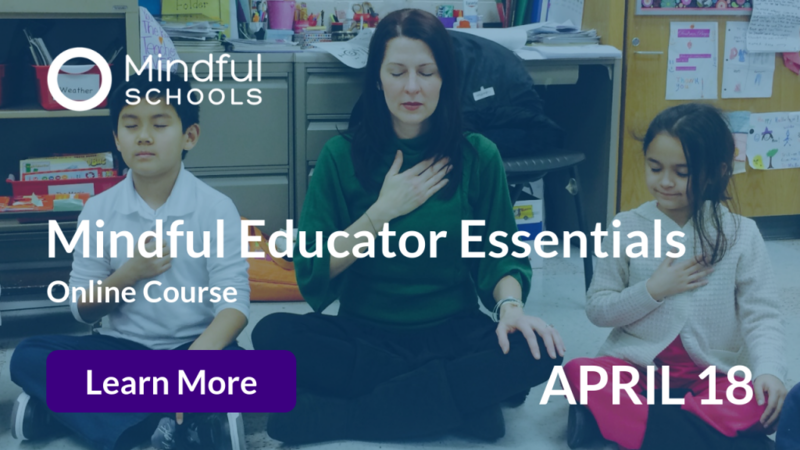 As a Co-Founder at Mindful Schools, an active parent, and a longtime practitioner and mindfulness teacher, I’m deeply committed to our mission to bring mindfulness to youth. Last month, I joined the Mindful Schools team as Interim Executive Director to build on the successful seven-year tenure of outgoing Executive Director, Randy Fernando. Randy’s been a friend and colleague for years, and we are grateful for his longtime service to the organization as well as his guidance through the leadership transition over the past month. 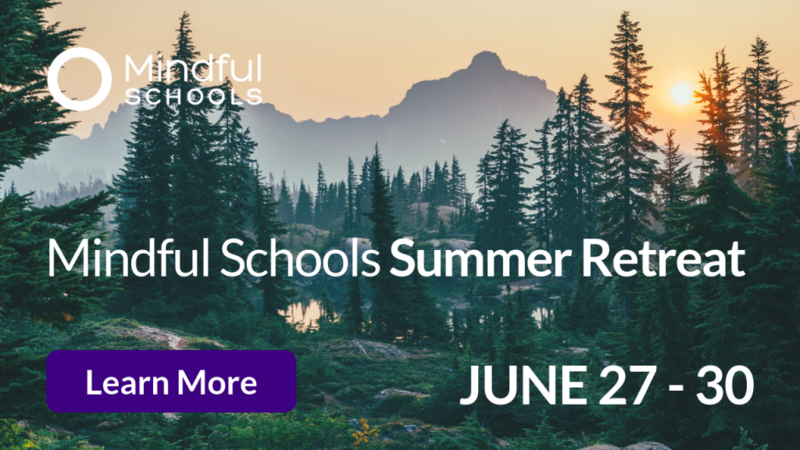 I’d like to share and reflect back on the simple idea that evolved into Mindful Schools – now a leading organization in the mindfulness in education movement in the U.S. In 2006, I connected with a co-founder about a vision of sharing mindfulness with youth – my wife, Kathy, was a counselor at Park Day School, and she encouraged us to start making space for kids to learn about mindfulness. 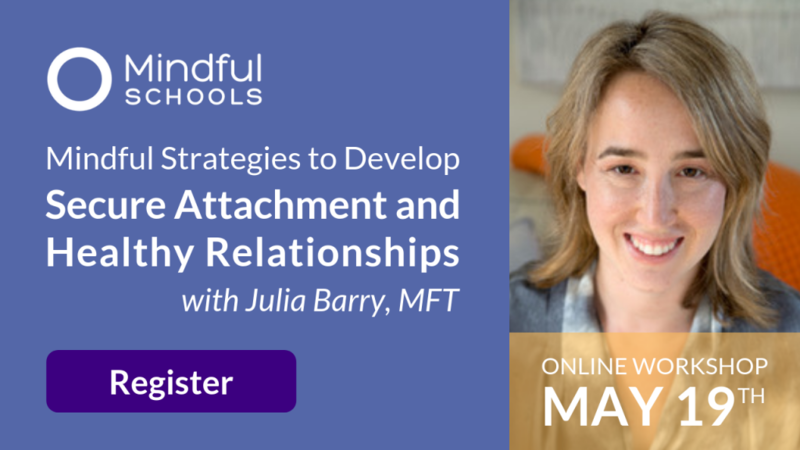 We had experienced firsthand the valuable tool to manage stress, strengthen emotional regulation, and embrace kindness – we had to share this practice with kids. 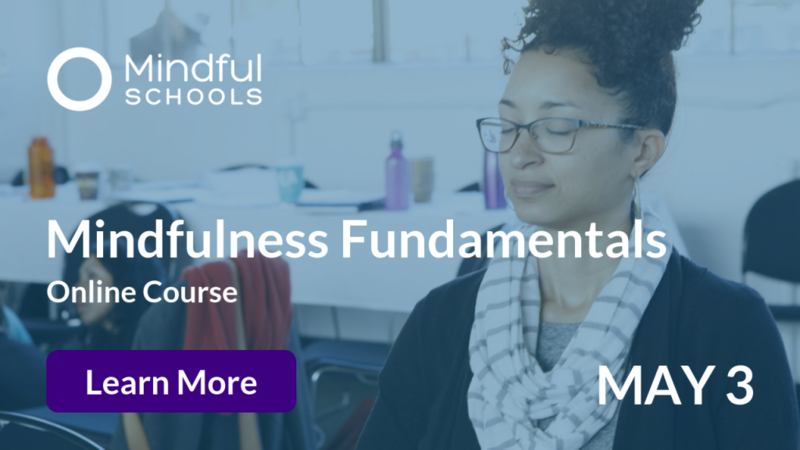 We put our heads together to develop mindfulness lessons for kids and I actually taught the very first Mindful Schools mindfulness class to 300 K-5 students at Emerson Elementary School in Oakland, CA in 2007. 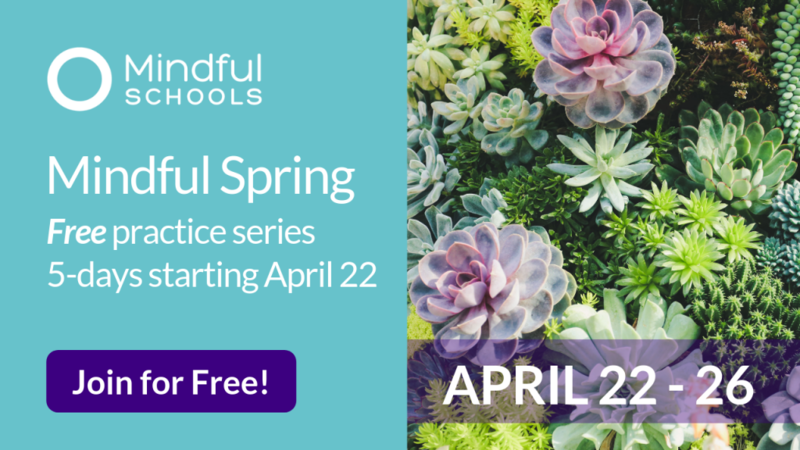 Over the next few years, Mindful Schools served over 50 schools, then shifted programming from direct-service to teacher-training in 2012. 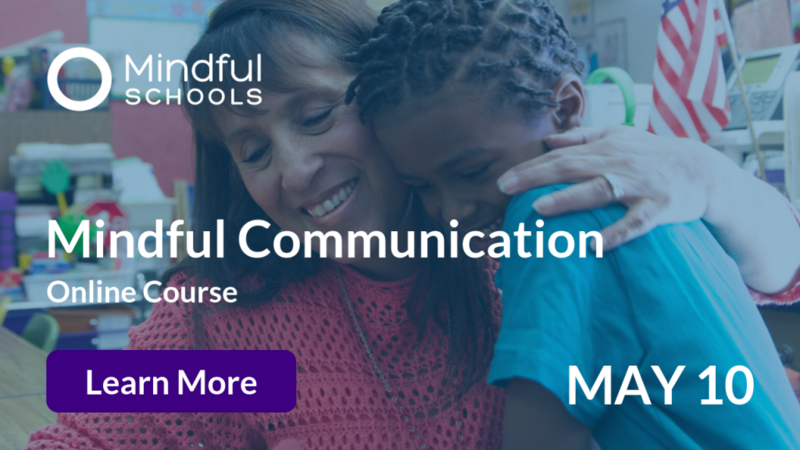 Since then Mindful Schools has trained over 15,000 teachers who have impacted over 750,000 children worldwide. I’ve stayed active with Mindful Schools, serving on the Board of Directors for the past 7 years, and I’m honored that the Board asked me to lead the organization through this next transition. This transition comes at an exciting time. 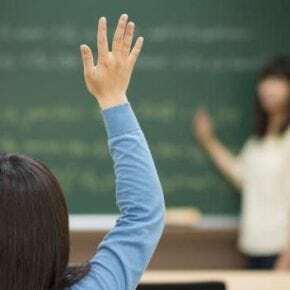 We believe that mindfulness is such a valuable tool for educators and children to learn, and we have aspirations to significantly expand our reach to millions more children in the coming years. 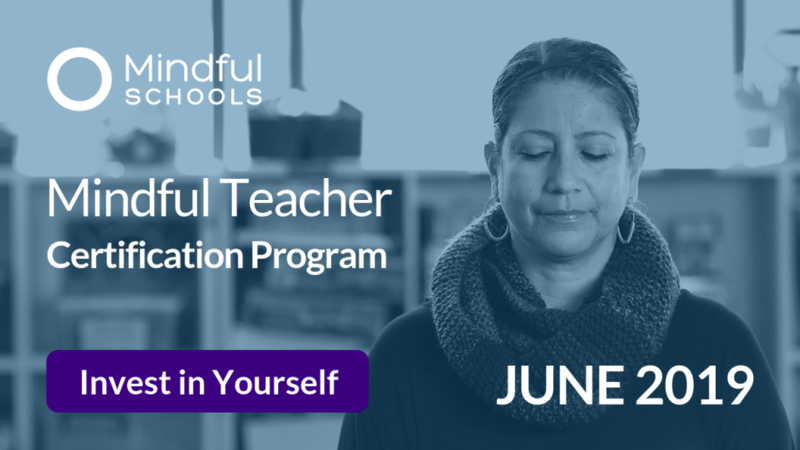 The Mindful Schools board and staff have begun a national search for a permanent Executive Director to provide visionary leadership in this next chapter. We expect to have the new Executive Director in place before the end of 2017. As an organization, our commitment stands to not only share the skills of mindfulness, but also to champion the values of kindness, compassion, and inclusivity in school communities. We look forward to continuing this important work with you all. 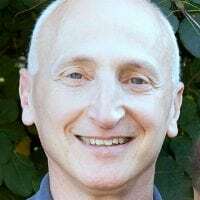 The Mindful Schools Board of Directors and Staff are pleased to welcome Richard to the team. 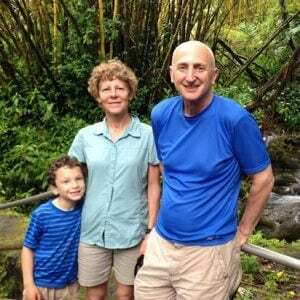 Richard has practiced mindfulness for 46 years, and has been a mindfulness teacher for more than 25 years. He brings 25 years of experience working for large corporations including Intel Corp., Cisco Systems and Advanced Micro Devices, as well as several startup companies. He managed engineering teams developing computer hardware at the computer chip and system levels. Richard holds a BS degree in Electrical Engineering and an MA degree in Philosophy and Religion.